Freeze! Mercer County Sheriff’s Office – Fugitive Unit Store Reopens! The Mercer County Sheriff’s Office – Fugitive Unit has reopened their online on our new customstoreonline.com platform. This store is for official use only, so don’t even try to order something so you can get something for free at the coffee shop. You know who you are……. 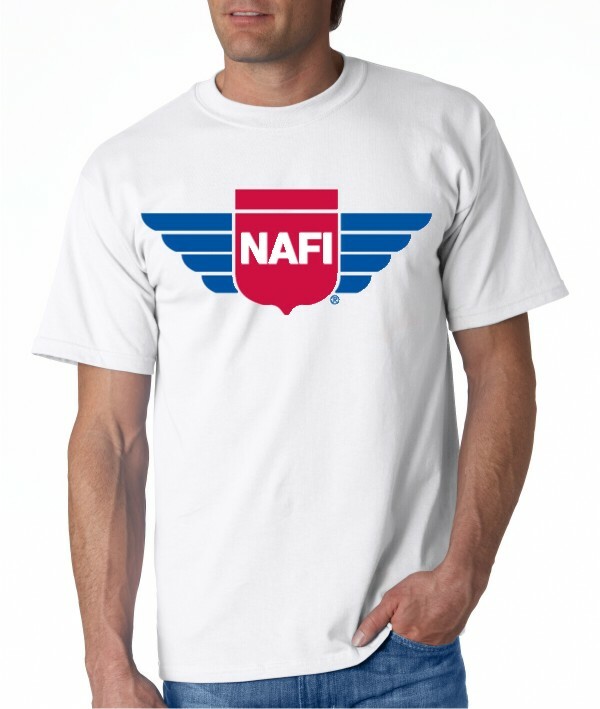 National Association of Flight Instructors orders are clear for take off! Orders for the National Association of Flight Instructors will be shipping out this afternoon. 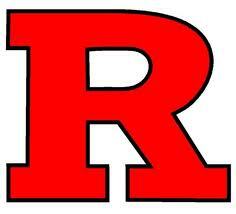 Take your mark, Rutgers Swimming and Diving, your orders are out the door! Rutgers Swimming & Diving orders were packed up this morning for shipping. Good luck at the Big East Championship this weekend! AMBRO decided to have a little fun today. 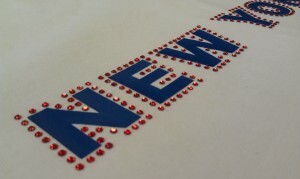 In addition to our awesome pre-superbowl pot luck lunch, we put together a NY Giants Themed Rhinestone Hoodie. No we’re not using the logo, that is licensed and we’re not a license holder, but this Giants themed look is fair play. Go Giants! Update – National Assoc. of Flight Instructors blank items arrived this morning and are in the pre-production phase for embroidery and Direct To Garment Printing. We expect to have all items decorated and ready to ship by mid-next week.